Carpets in our Merino Treasures collection are hand tufted from 100% Merino wool from New Zealand and custom made to all sizes and customer specifications. 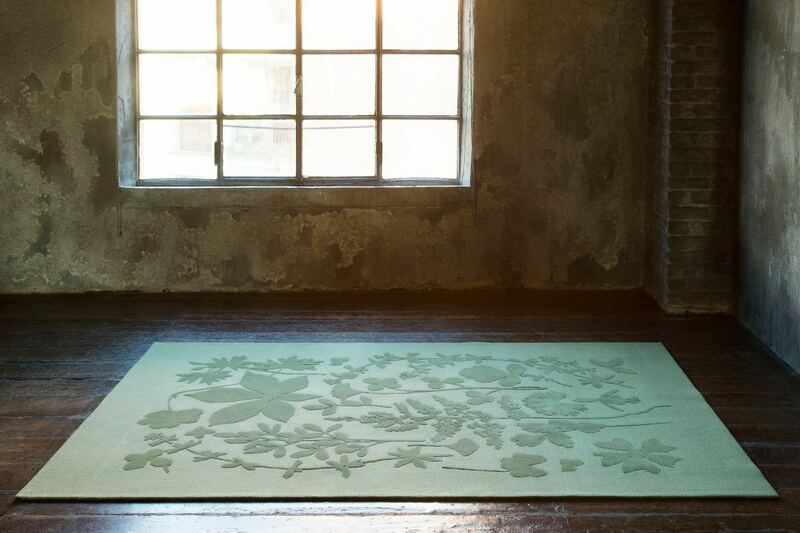 Flowers, plants and leaves on merino wool are hand tufted into a fascinating play of structure and texture in this carpet. 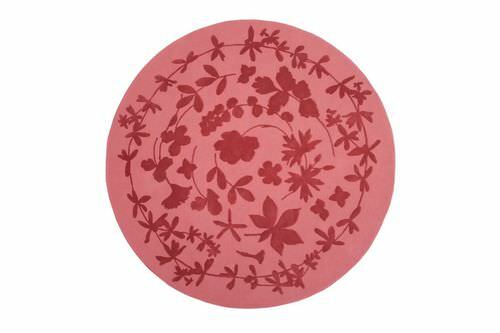 The floral motifs with their velvety pile are set off against the unique structure of the loop in the ground. 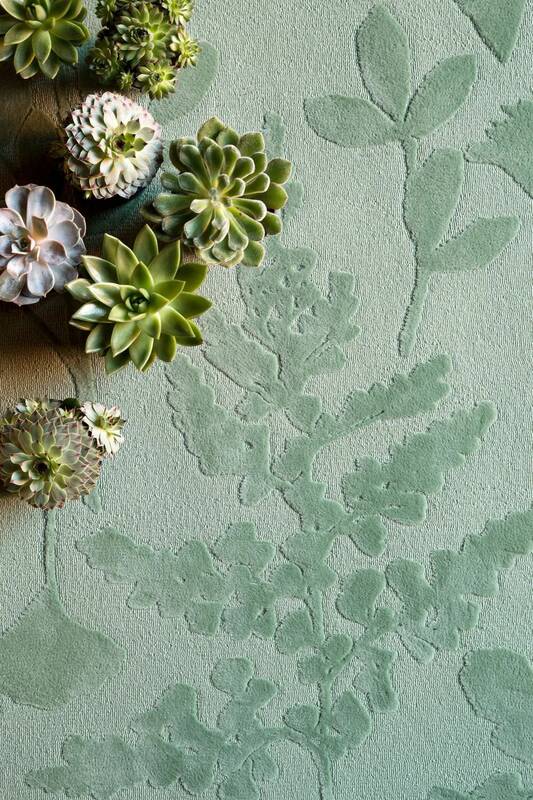 The carpets design is an arrangement of floral motifs, which is reminiscent of an antique herbarium, where dried plants and botanicals were mounted on sheets, preserved and archived. Christian Fischbachers Erbario is available in rectangular and round shapes and is a perfect compliment to our interior fabrics and bed linen collection Garden Party. Combine from 128 colours, create your own design.